My initial response to the poll on the right was to create a small version for you to make! Don't worry - I WILL finish the Night on Bald Mountain quilt. I figured since most folks liked it, they might like to try it. 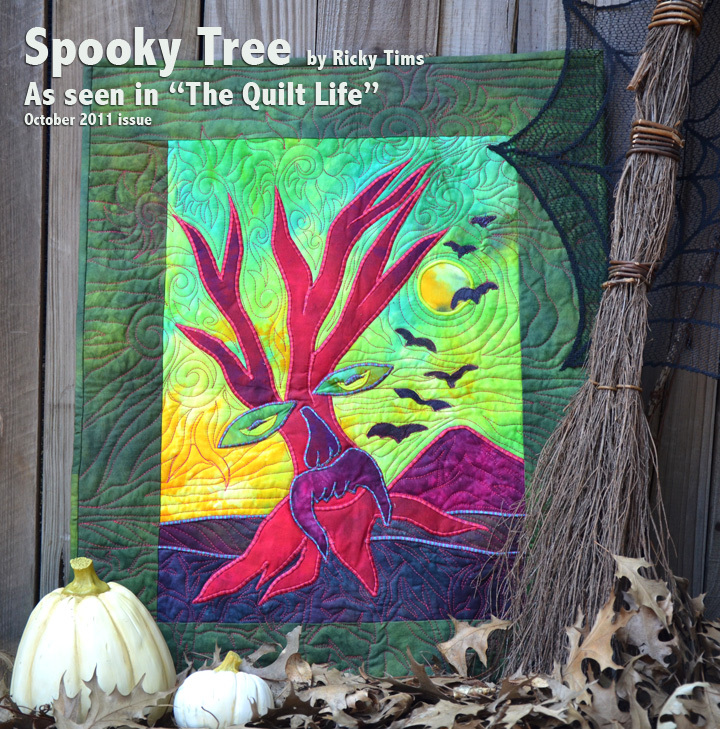 Spooky Tree (20" x 25") was my answer to an assignment to make something fun for the October 2011 issue of The Quilt Life magazine. The sky and tree fabric were created just for this kit. The kit includes all the fabric for the top and borders. 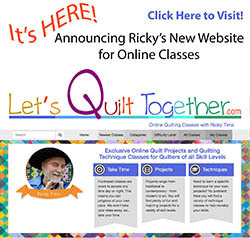 The pattern comes with a variety of tree faces, but you might create one of your own. And, when you do, don't forget to send me a picture! 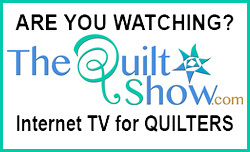 Dare to quilt where the wild things are! 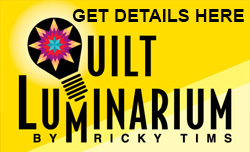 Only $39.95 at the Ricky Tims Online Store.